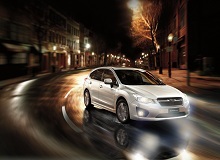 Impreza’s new generation 2.0 litre four cylinder horizontally-opposed engine retains the Boxer’s proven benefits while enhancing fuel efficiency and performance, with a focus on torque in the low and mid-speed ranges. 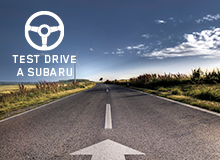 Auto Stop Start is designed to stop the engine when the vehicle is temporarily stationary. 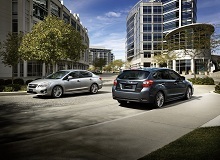 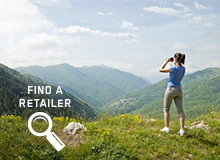 High level safety continues to be standard on Subaru – all Imprezas get a five-star rating for occupant safety. 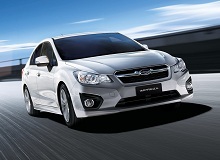 The sleek, aerodynamic shape of the Subaru Impreza hints at a small car that's pure fun to drive. 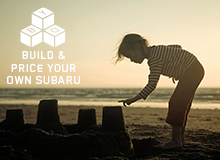 Thanks to Subaru's famous All-Wheel Drive system and Boxer engine, the Impreza is both playful and controlled. 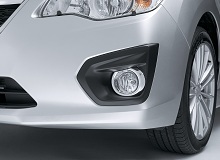 The sophisticated body design features large headlights, contoured hood, expressive fender arches, stylish hexagonal grille and sporty alloy wheels.